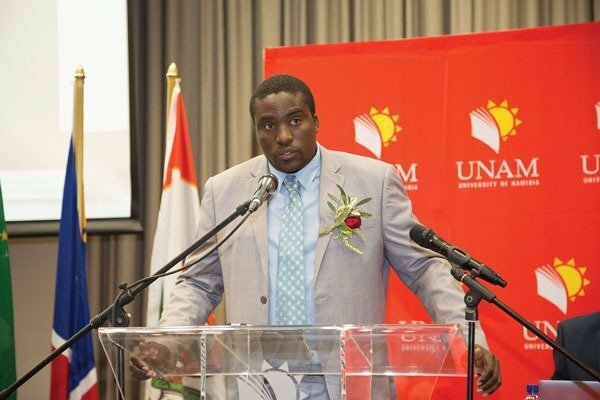 A ZIMBABWEAN academic has been confirmed as the founding chairperson of an African geographical research institution — the International Geographical Union (IGU) commission on African Studies — the first of its kind on the continent. Innocent Moyo, a lecturer at University of Zululand’s faculty of geography and environmental studies in South Africa was confirmed at the commission’s inaugural conference held recently at the University of Namibia. The commission aims to foster networking and develop teaching and research in all aspects of African geography, the group said in a statement. “The African continent in and of itself offers a plenitude of material for geographical scholarship that would benefit the discipline and humanity,” the commission said. “Against this background, it is strongly anticipated that the formation of an African Commission will not only undo the foregone loss to scholarship and humanity caused by the absence of a dedicated commission that looks into things African, but will also assist in promoting and elevating African geographies in the IGU fold of programmes and activities and the cause of science, in general,”. Moyo told Southern Eye the geographical body he now leads will seek to promote African and Africanist research on geographical issues in the continent. “The overarching aim of the body is to promote African and Africanist (non-African scholars with a keen interest in conducting research on African geographical issues) scholarship on issues in and around Africa, ranging from social sciences to natural sciences, but informed by geographical, multi and interdisciplinary perspectives,” Moyo said.